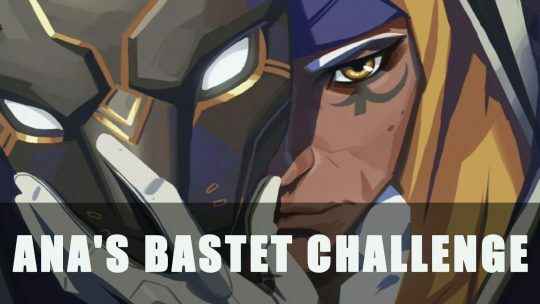 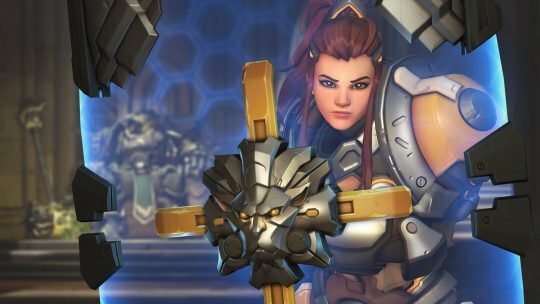 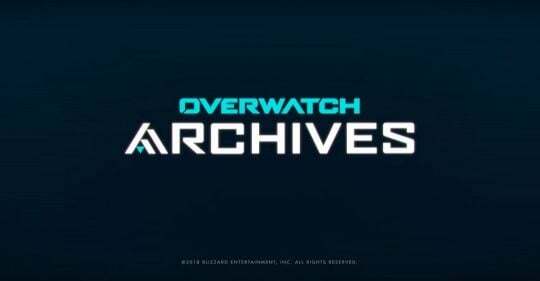 Overwatch has a new event happening, unlock brand new sprays, a player icon, a victory pose, and the epic Bastet Ana skin! 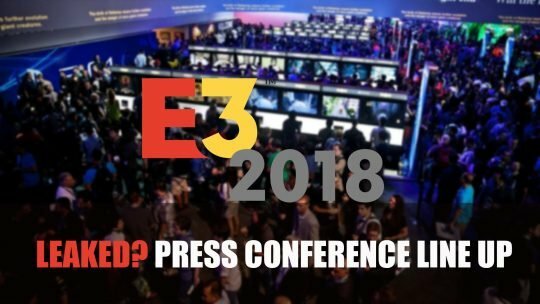 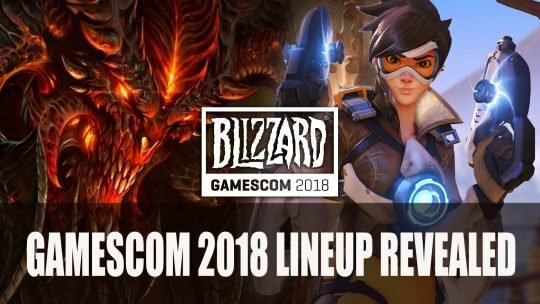 Blizzard have announced the lineup for upcoming Gamescom 2018 which will be happening in Cologne, Germany between August 21st to 25th. 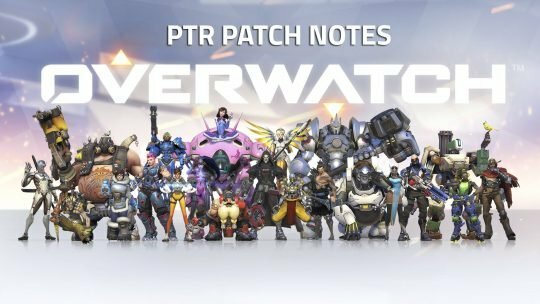 Overwatch releases patch 2.38, and reveals that Hanzo’s deadly Scatter Arrow has had its cooldown reduced to 8 seconds. 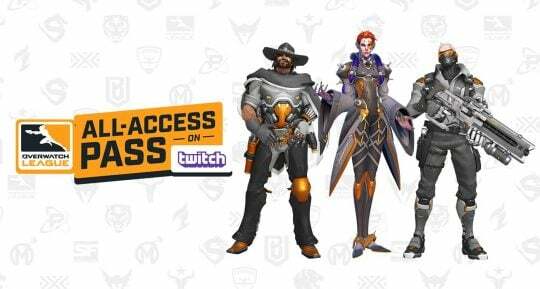 Find out more on Twitch all-access. 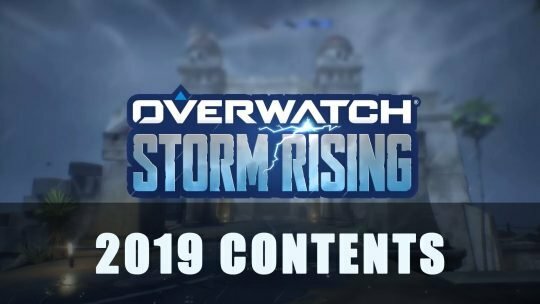 Last year, Blizzard unveiled the spring Overwatch event, titled Uprising. 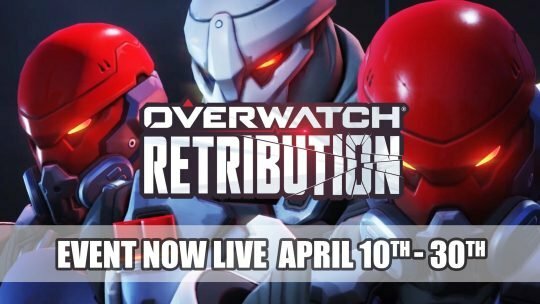 The event ran from April 11th until May 1st on all platforms.